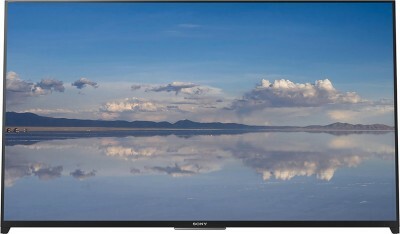 Watch all your favourite shows, movies and much more in Full HD on this Sony Bravia 108 cm smart LED TV. Featuring ClearAudio+ technology, every sound will be rendered in crystal-clear detail. Its X-Reality PRO processing engine analyses and refines images for a more immersive viewing experience. The TRILUMINOS display, with its vivid colors, breathes life into every visual.